Pelvic pain is extremely common and may have many causes. It may originate in gynecologic organs (cervix, uterus, or uterine adnexa) or nongynecologic organs. Sometimes the cause is unknown. Some gynecologic disorders (eg, premenstrual syndrome, dysmenorrhea) cause cyclic pain, which tends to recur at the same phase of the menstrual cycle. Dysmenorrhea (cramping or sharp pain during menses) can be a primary disorder or a symptom of another disorder. Mittelschmerz (severe but self-limited midcycle pain that occurs during ovulation) probably results from mild, brief peritoneal irritation due to a ruptured follicular cyst. 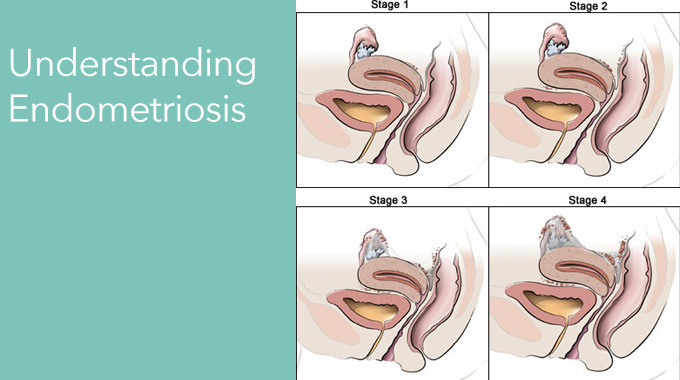 Endometriosis typically causes pain before menses and during early menses but may eventually cause pain unrelated to menstrual cycles. Some gynecologic disorders cause pain that is usually unrelated to menstrual cycles. 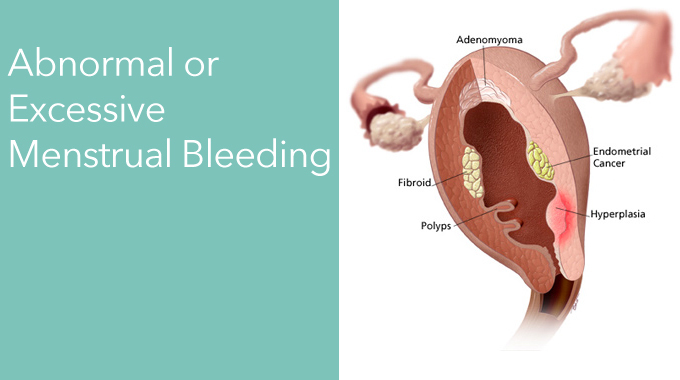 Sudden, often severe pain can result from rupture of an ectopic pregnancy, acute degeneration of a uterine fibroid, adnexal torsion, or rupture or bleeding of ovarian cysts or masses. Adnexal torsion usually indicates a preexisting ovarian abnormality such as enlargement (eg, due to follicular cysts or hyperstimulation with fertility drugs) or destabilization (eg, due to previous surgery). More gradual pain can result from pelvic inflammatory disease, pelvic tumors, or pelvic adhesions due to previous infection or surgery. Nongynecologic disorders that can cause pelvic pain may be GI (eg, gastroenteritis, inflammatory bowel disease, appendicitis, diverticulitis, tumors, constipation, intestinal obstruction, perirectal abscess, irritable bowel syndrome), urinary (eg, cystitis, interstitial cystitis, pyelonephritis, calculi), musculoskeletal (eg, diastasis of the pubic symphysis due to previous vaginal deliveries, abdominal muscle strains), or psychogenic (eg, somatization; effects of previous physical, psychologic, or sexual abuse).